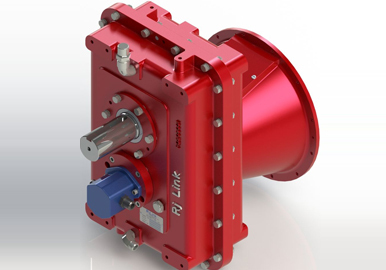 Rj Link gearboxes are ideally suited for the Agricultural market. These applications range from grain handling, feed mixers, implements, self-propelled application specific vehicles, storage products, orchard lifts, orchard sprayers, orchard utility vehicles and specialized farm equipment. 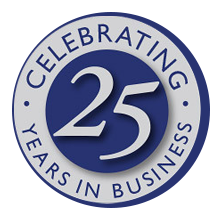 Many products in this market are propriety but our long history and continued engineering innovation have made us the supplier of choice for leaders in this market. 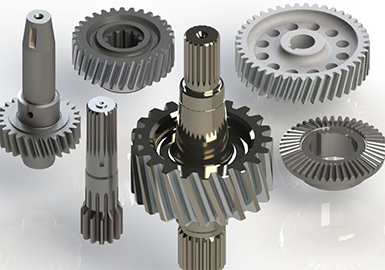 We provide components and assemblies that are engineered to exacting standards and perform in systems developed by customers. The applications include work over rigs, frac blenders, compressors, mist pumps and more. 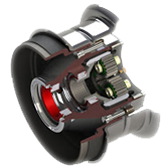 Our robust designs are ideal for applications that require continuous duty or on-demand use. 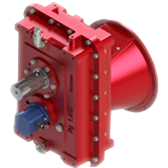 We work direct with OEM’s and distributors to accurately specify and match our gearboxes to the pump and application. This market includes switching, construction and maintenance, and passenger applications. Products supplied to this market range from custom designed to manufacturing of our customers own design. Our application-specific designs are used to propel municipal applications that range from dedicated routes on ideal surfaces to transit routes on less-than-ideal road conditions. 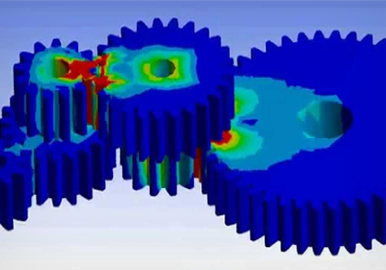 For Twenty Five Years, Rj Link Has Been Solving Gearbox Challenges. 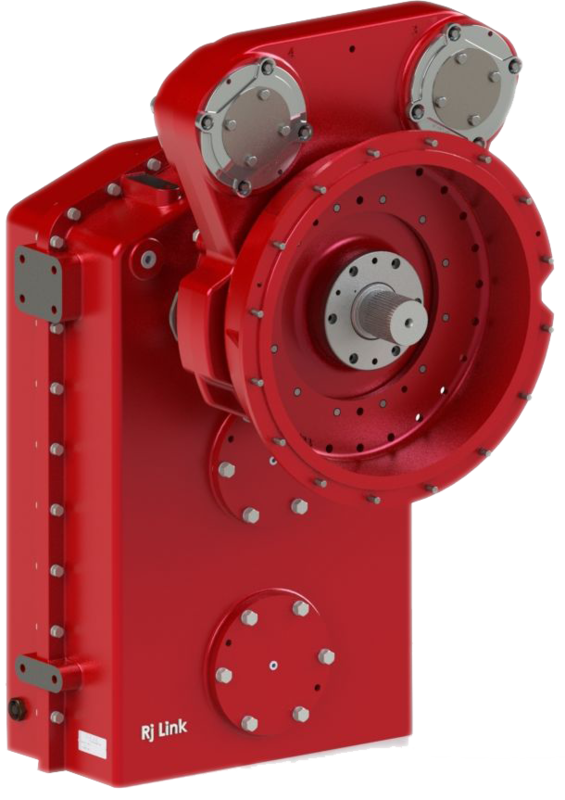 From free-standing speed reducers, speed increasers, transfer cases, and planetary drives to multiple-speed gearboxes. construction, rail, snow removal, transit and on/off highway. specifications, manufacture to prints or customization of an existing proprietary design.